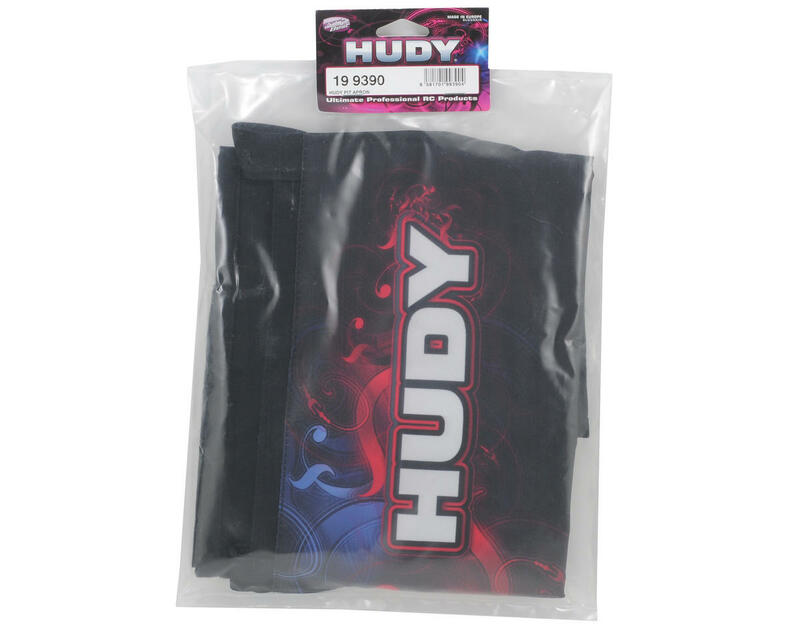 This is a HUDY Pit Apron. This great looking and functional pit apron for mechanics is made from lightweight high-quality European nylon for high strength and durability, and features a super-modern look with stylish full-color graphics. Features two purpose-designed pockets to accommodate long engine-tuning screwdrivers, and two large pockets for standard equipment and accessories that a mechanic needs. 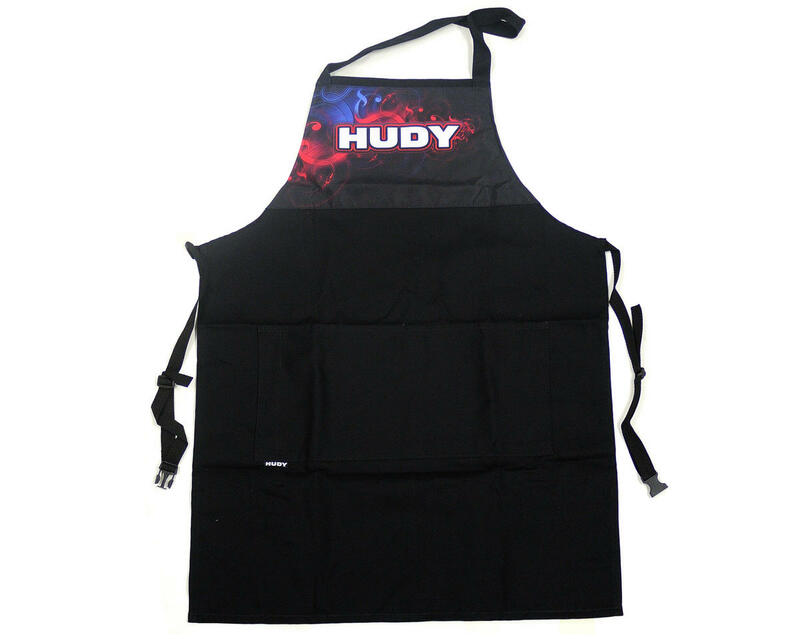 Adjustable straps with nylon locker make the apron super easy to adjust.